SEO Website Tips – Does your site measure up? Two Google services are free, are highly recommended, and will provide priceless insight and data that can grow and improve your organic search visibility. They are Google Analytics and Google Webmaster Tools. Google Analytics gives you data about your website visitors that can help you identify the pages of your website that are the most engaging and what your most valuable (and profitable) referral sources are. Google Webmaster Tools is an important tool for marketing and content departments and will generate an array of data to help you create a complete SEO campaign. Even if you’re already using Google Analytics you also need Webmaster Tools. Analytics looks at who’s already coming to your site and what they’re reading. Webmaster Tools lets you see your site as Google does, pointing out problems with the crawl, code, or links. The difference is that Analytics allows you to gather data on your audience while Webmaster Tools helps you form strategic campaigns to attract new audience prospects. Webmaster Tools can give you information such as keyword ranking data, traffic trends based on content, keyword insights, and even Google Authorship statistics. The data is easy to download so you can manipulate it to analyze trends and find opportunities. If your website loads slowly it has a negative impact on your SEO and also provides your visitors with a horrible user experience. If someone lands on your website and the pages load slowly, they will leave right away and probably never return. Users demand fast website speed so make sure yours is optimized to load quickly. You could have a lot of organic search visibility and attract a lot of traffic, but if your site loads slowly the traffic will not stick around. There are two very good tests you can run online right now to test your website speed. Google PageSpeed Insights and GTmetrix will return a score and also suggest improvements for your website performance. 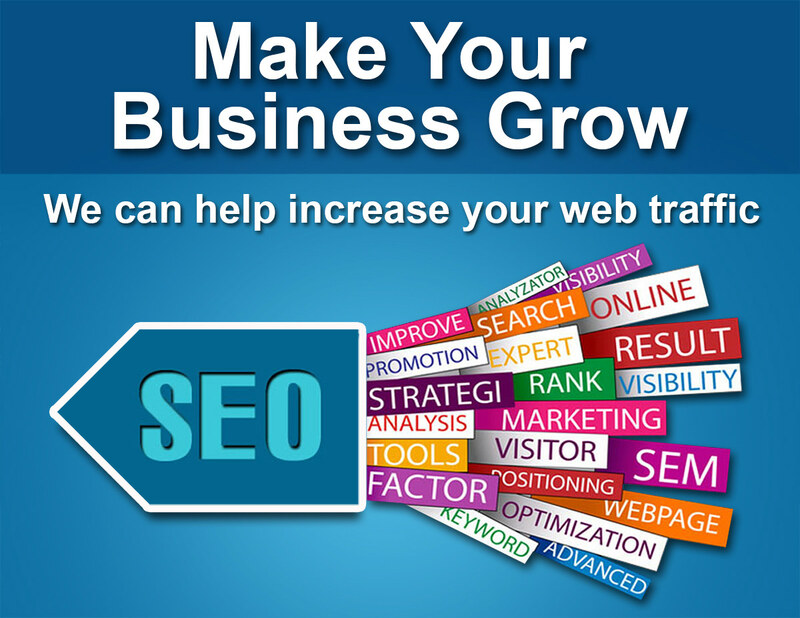 Many businesses waste time and money on a SEO for websites without their on-page optimization done correctly. You could spend several thousands of dollars on link building and content marketing each month but if the on-page optimization is not up to par then the website will never reach its full potential in the search results. Spend time checking the on-page optimization for each page of your website. Use our on-page optimization guide to help you properly optimize each page. Do this before you spend a single dollar on a SEO. The percentage of mobile traffic continues to rise. Every year we hear “this is the year for mobile traffic.” Guess what? Mobile traffic is here, and it isn’t going anywhere. You must have a mobile friendly website. A large percentage of your traffic will come from mobile devices so make sure that your website is considered mobile friendly by the search engines. Take a moment and run your website through Google’s mobile-friendly test. Local listings are a key part of local SEO, so it is important that your listings are not only complete but also consistent across the board. Your NAP (business name, address, and phone number) should be identical for every listing. If you want to quickly identify missing listings, incomplete listings, or duplicate listings, Moz local is a very handy tool. Now is the perfect time to audit your local listings and make corrections before the start of the upcoming year and before you sink more money into your local SEO campaign. Take the time to complete listings, correct inconsistent information, and delete duplicate listings.